HP is an information technology brand that provides hardware, software and services to a wide range of consumer. Founded in 1935 by Bill Redington Hewlett and Dave Packard, HP began in a garage developing various technical products. By 1960, it has expended to creating computing components before eventually entering the computer market with a series of minicomputers. Today, HP is one of the world’s largest PC vendors and offers a range of products including desktops, laptops and printers. 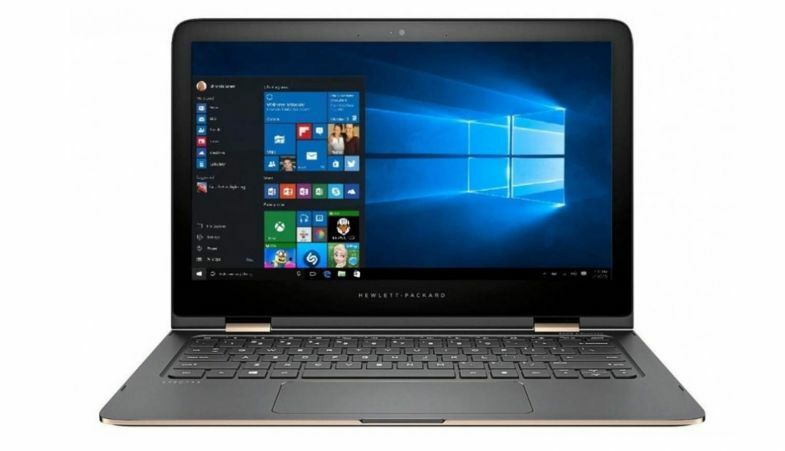 The HP brand also ranks among the most valuable in the world and has received awards for its commitment to sustainability and corporate responsibility. HP desktop computers help you stay productive and entertained at home. Whether you are looking for a computer tower or an all-in-one unit, HP computers can suit your need. The HP Pavilion range of desktops features powerful processors, Windows 8 and plenty of scope to expand so you can enjoy outstanding performance and future-proof your PC for some time to come. 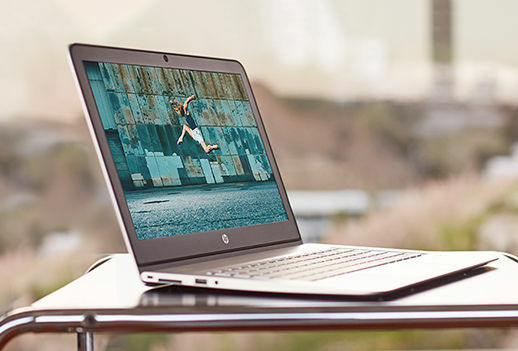 HP laptops and tablets offer a fluid, responsive performance that is designed for multi-tasking and productivity on-the-go. Slimline and lightweight, HP laptops like the Chromebook, Ultrabook or the HP Envy come with everything you need to stay on top of your workload. An HP tablet offers an even more portable way to stay entertained and productive. With Windows 8 and Android OS options, you can find the device that suits you. 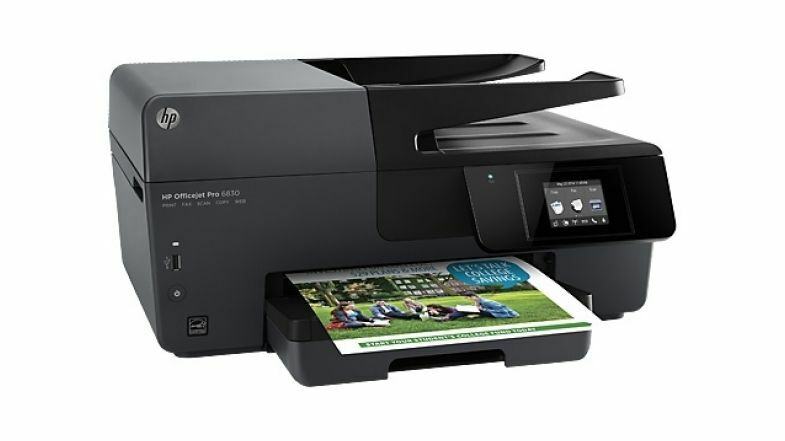 The HP printer and scanner range features imaging devices and inks that are ideal for home and office use. From all-in-one printer, scanner, copier and fax machines, to high-yield ink cartridges, HP offers easy-to-use, reliable products that produce sharp, clear documents that can last for decades.